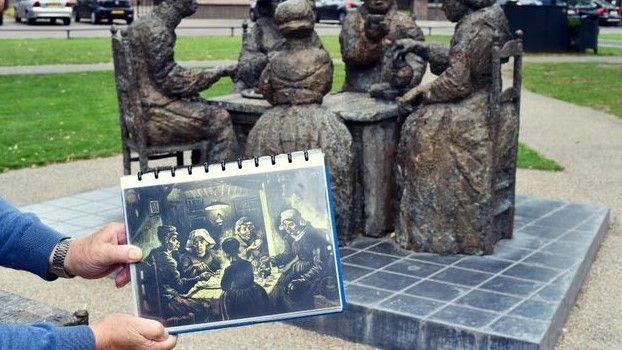 Traces of the world famous painter Vincent van Gogh are easy to find in North Brabant. Visit the many heritage locations and discover the Brabant countryside that so inspired Van Gogh. Tread literally in the footsteps of the Master Painter. Discover Vincent’s Homeland! "Become One of The Potato Eaters in Nuenen" – Blog Travel Gluttons. From Zundert to Etten, from Nuenen to ’s-Hertogenbosch… Discover the places that moulded Van Gogh as a person and as a painter. All the Van Gogh locations and monuments in the province of North Brabant are now joined together by a 350 km marked out cycle route. 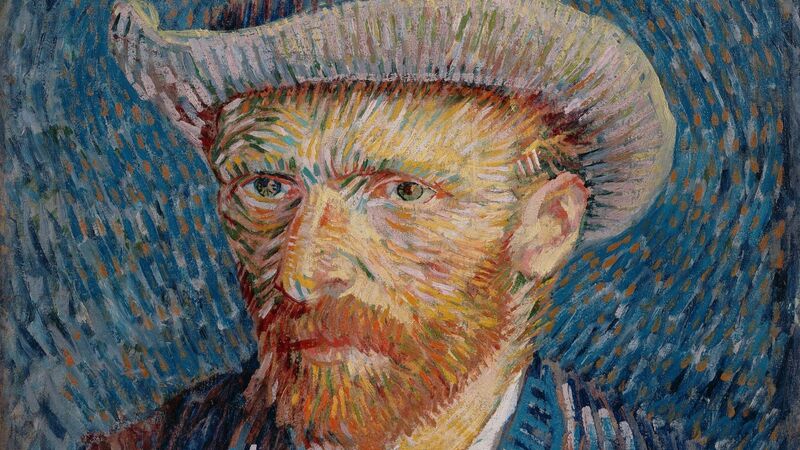 Combine Vincent’s love of the countryside with Van Gogh heritage and museums.